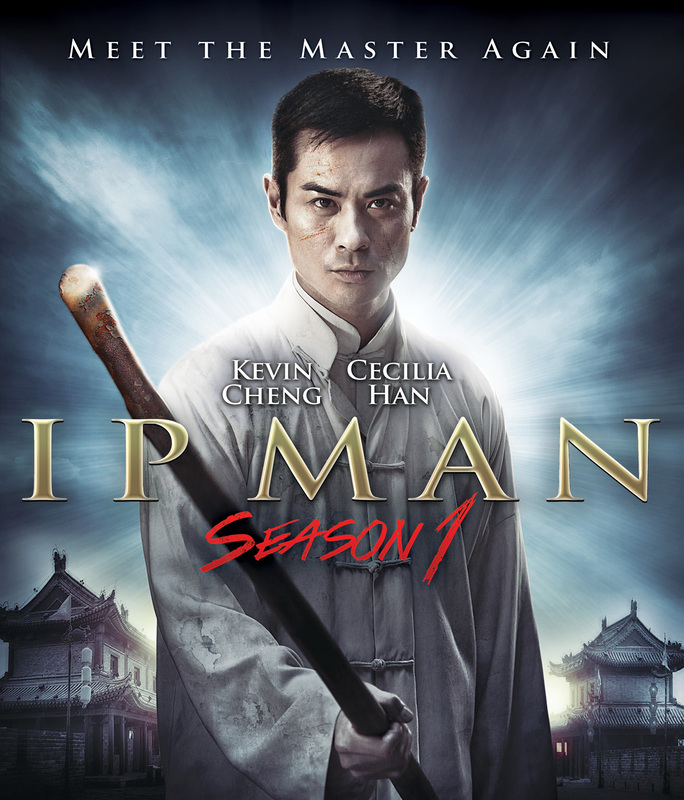 The Wing Chun grandmaster IP MAN (Kevin Cheng) spends his life in pursuit of the authentic martial arts realm. 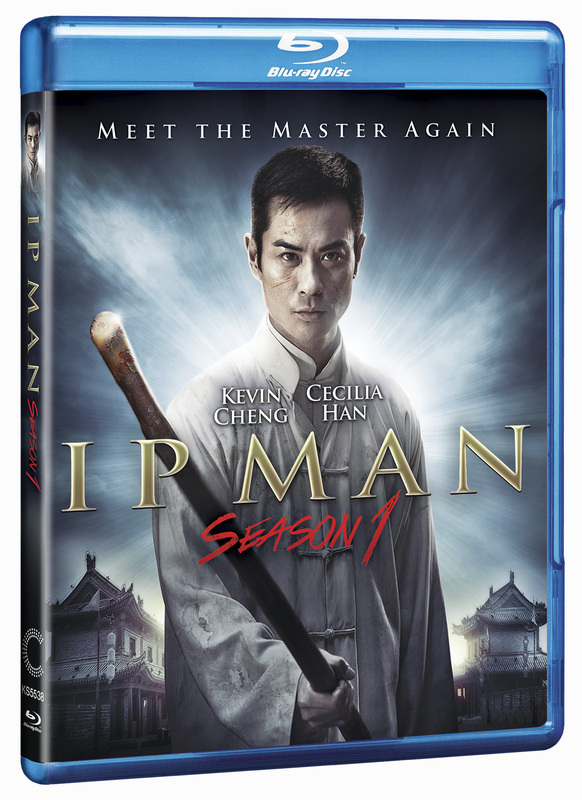 Gaining enlightenment throughout his childhood and adolescence, IP MAN undergoes a transformation and becomes a Kung Fu legend, ascending to the highest ranks of martial arts. After fleeing to Hong Kong, IP MAN deliberately keeps a low-profile, but inevitably faces a life-and-death struggle, which brings out the righteous and fearless martial artist hidden inside him. In order to inflict one last strike in the ring, IP MAN is heading back to Fo Shan to be victorious in love and battle.